Special camps have differnt prices. or please ask, or phone me. * Time can be adjusted to your convenience. * Prices are different between week days from week ends' and national holidays. 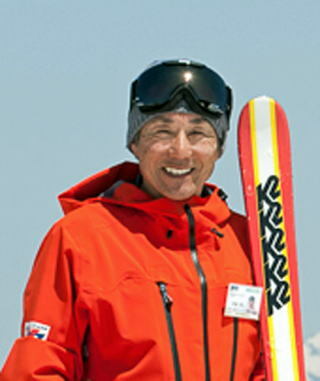 * Prices are different between Masahito Tsunokai from other instructors. * If you need, please ask other instructors prices anytime. * All Japanese national holidays are considered to be weekends day. Ski-Lessons are consisted by 2 categories. Most of the camps are consisted of 2 days in weekends and national holidays. Those camps have special targets of what to do and what to learn. Listen to your desires, wishes, dreams, we will provide the best way to achieve it. Any number of group will be accepted. Preferably less than 7 skiers at one time.